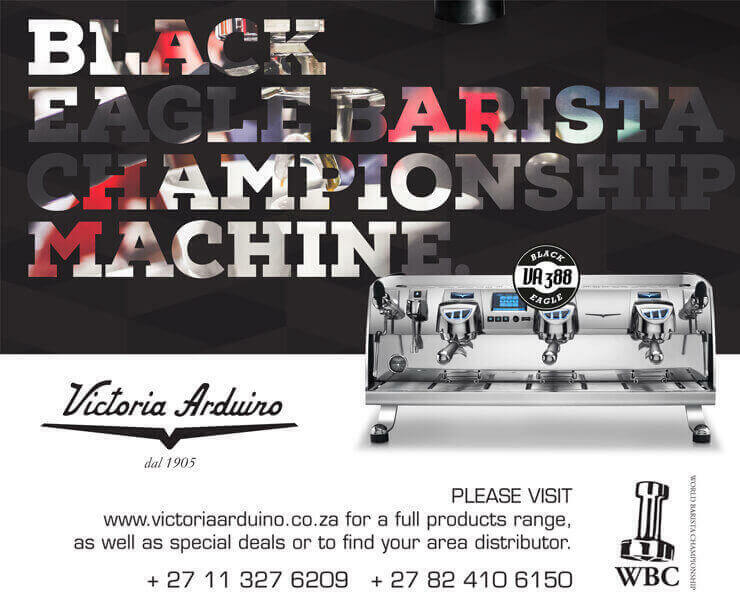 All over the country the coffee industry is making an effort to spread the goodwill that Madiba represents. Even if it's not for 67 minutes, take some action today, it's as easy as buying a cup of coffee for someone who can't afford it. And smile. The great Nelson Rolihlahla Mandela would want you to.